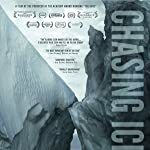 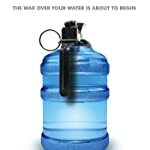 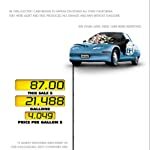 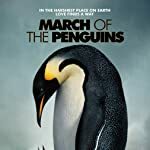 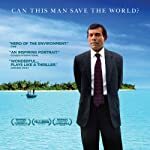 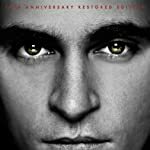 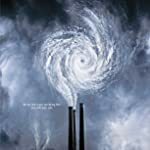 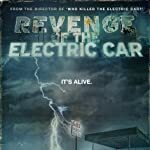 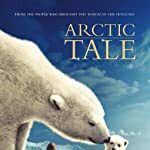 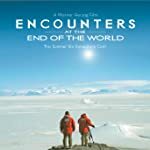 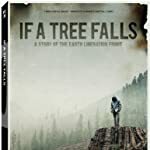 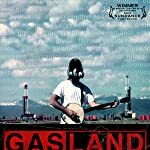 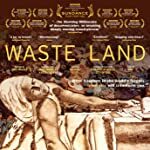 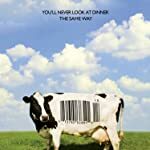 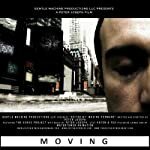 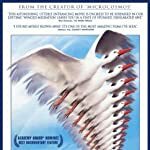 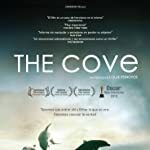 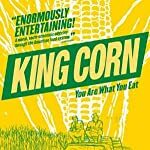 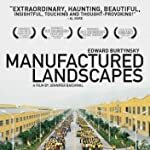 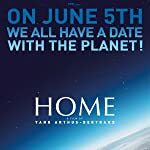 For this Earth Day (April 22nd), which of these environmentally sound (feature film length) documentaries has moved you to improve your carbon footprint? 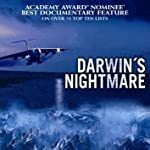 If you haven't seen any or weren't swayed or convinced by the ones you have seen, are there any of them which intrigues you enough to find it and watch it? 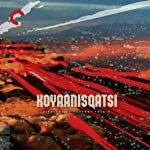 And its companion films from the Qatsi trilogy: Powaqqatsi (1988) aka: Powaqqatsi: Life in Transformation Naqoyqatsi (2002) aka: Naqoyqatsi: Life as War.